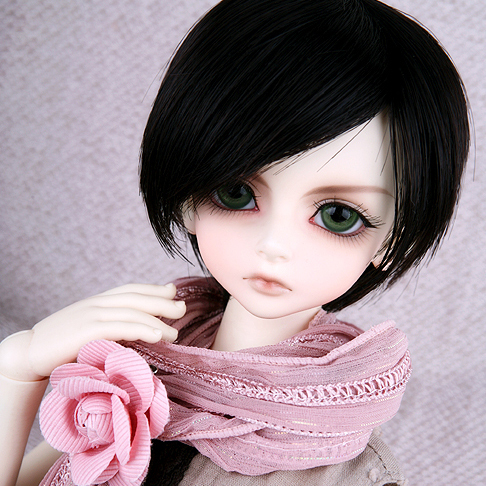 Dear friend, welcome to our BJD store. We are doing our best to help you to enjoy shopping with us. Order procedure is as follow. 1. 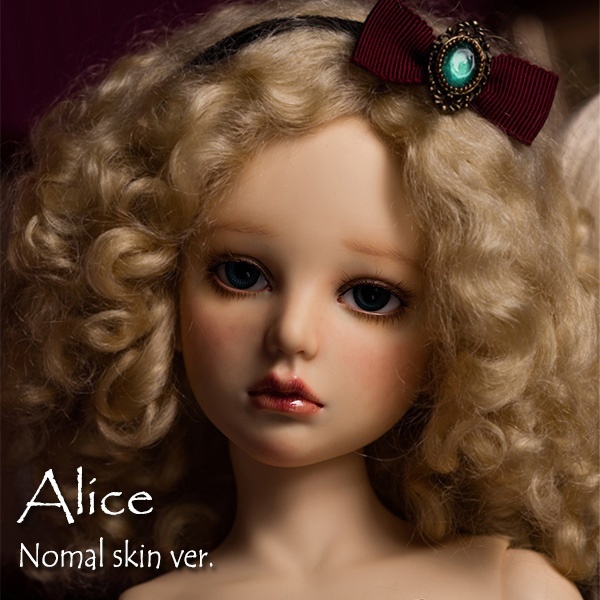 Select the doll you want in our item list. 2. Understand the detailed product information via our product description. 3. Take a look at our shipping information carefully. 4. Select the payment method you like. 5. Confirm your order with us. If you need any help or have any questions during this process, please contact us via E-mail, our E-mail address is elma-1987@hotmail.com. Always at your service! You can place your order as our members or guests. Our members can place the order on our website directly. When you see an item you like, click on "add to cart" and continue shopping until you are ready to complete your purchase. 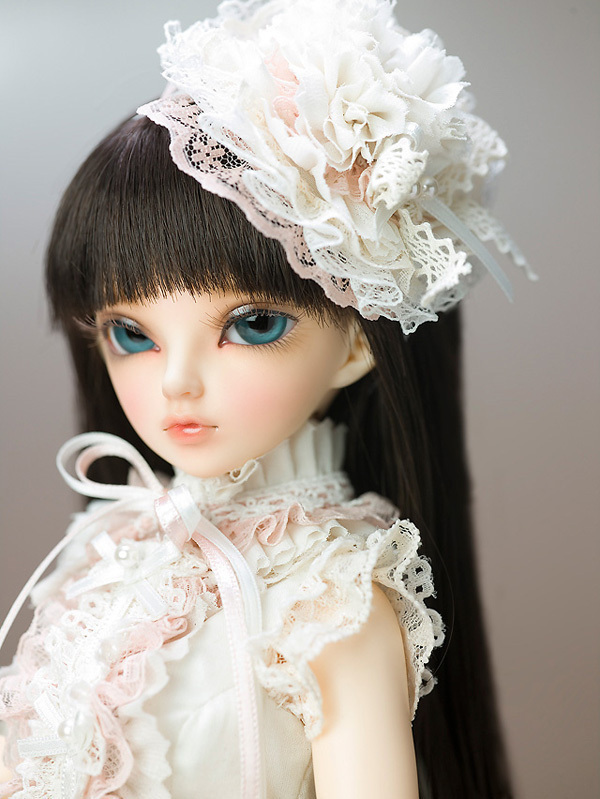 Please input your desired order quantity and click on "Cart update" to see updated price. You can also estimate your shipping fee by click on” estimate shipping costs”. (During this process, you don't have to make a payment.) Then confirm your items. After you make an order list, click on "Make Payment" to check out. Our guests can only place the order via E-mail. For Products information, Shipping information, Payment, Order Status, and Return & Exchange, please query your inquiries to our E-mail elma-1987@hotmail.com. Store membership is 100% FREE service. If you are a registered member, your information will be automatically filled in on order form. Members can benefit from Store Events and Special promotions. After you submit your order an e-mail confirmation including an order number will be sent to the e-mail address which you entered on your order form. So, please write your E-mail address correctly. You can check your Order Status with Shipping. If Guest will need order number and your email address to view your order status. In 'My Account', you can view or edit your personal information. You can also view your Order history, or see order status all in your 'My Account'.